I wrote 2002 and 2003 programs, that directly resulted in ticket buying decision (research indicating 58% and 64% respectively). Writing clarity and style also favourably reviewed by arts critics, Russell Starkey and Samela Harris in feature articles. 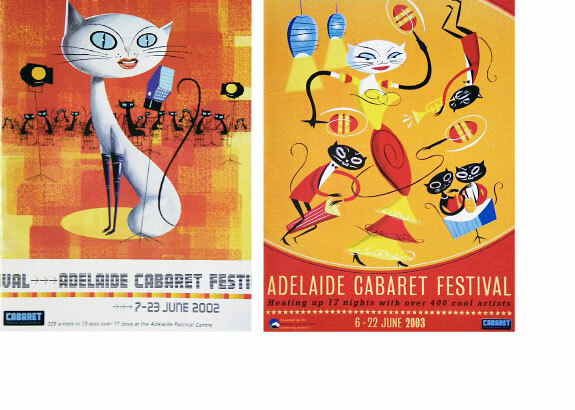 I also secured all 2006 sponsorship…and saw some fabulous shows! This entry was posted in Work. Bookmark the permalink. Both comments and trackbacks are currently closed.